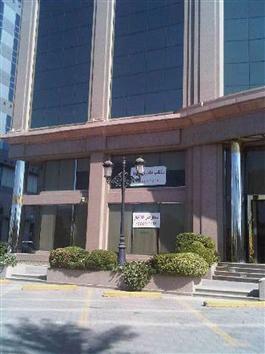 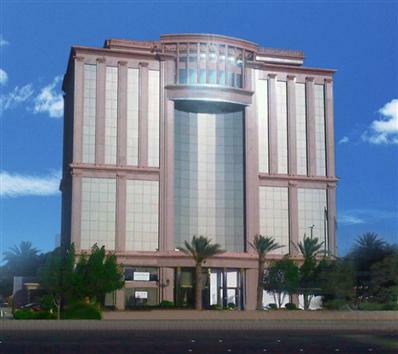 Showrooms and Offices ready for rent, is ideally in the center of the city of Jeddah. 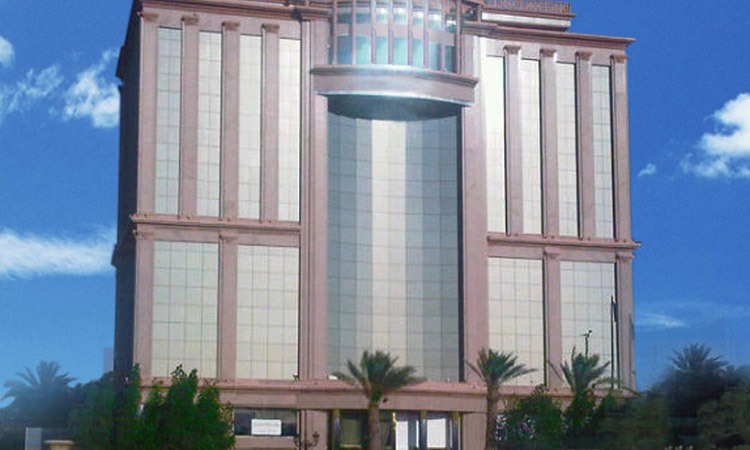 Red Sea Plaza Center located in the most prestigious streets of Jeddah where there are many commercial banks and trading companies in Andalus street. 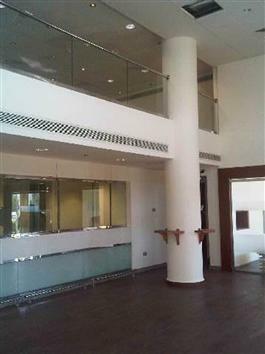 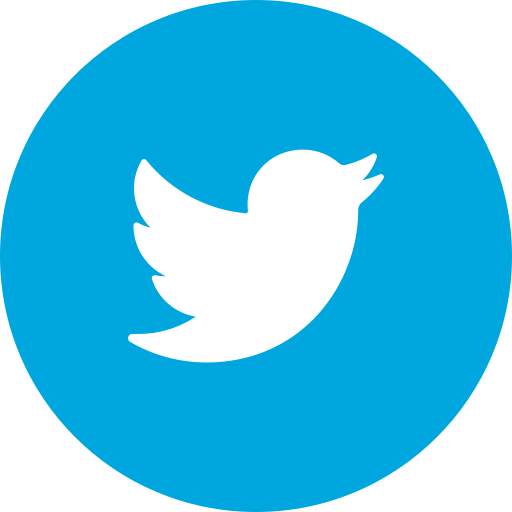 Showrooms are ready to hand over and the offices finished and equipped with the latest technical and large areas.